The Campitiello family proudly brings their expertise and experience in catering to The Addison Park. After purchasing the property, Gerardo Sr. and sons, Gerardo Jr. and Anthony completely renovated the 20-year old location, which was once the Fountain Casino and, in more recent years, the Garden Manor. The Campitiello family has been serving Staten Island for more than 20 years at The Excelsior Grand catering hall. Gerardo Sr. is the chef, and has been honored twice with the Gold Medal of Excellence by the Chef Di Cuisine Association of America. 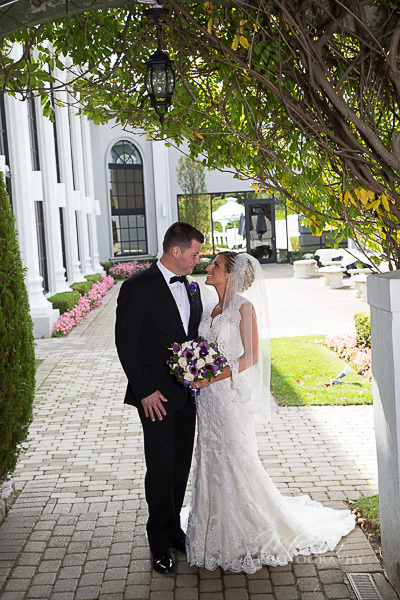 The Addison Park can host parties from 65 to 800 people, making it an ideal venue for weddings, anniversaries, sweet 16 parties, bridal and baby showers, and holiday parties. At Addison Park you can be assured that an entire team will be available to support your needs. 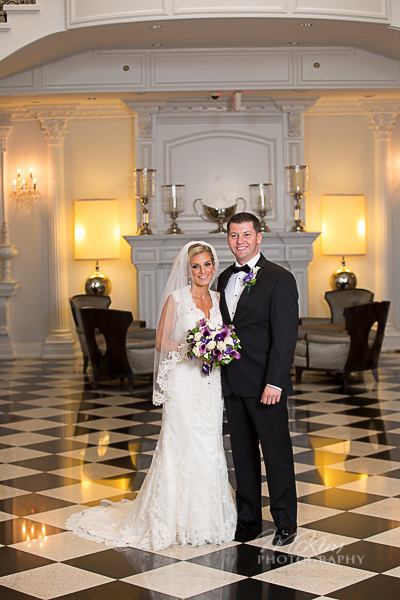 Every event is a group effort, involving the help of staff, vendors, planners, and family. 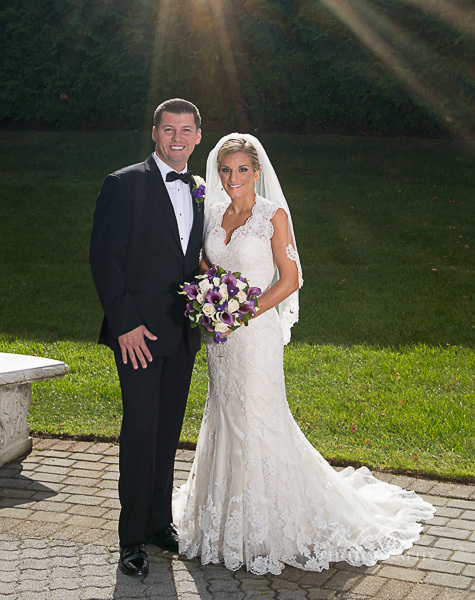 Events are not limited to indoors; an outdoor ceremony area is available for couples to say their “I do’s” and continue the celebration in one of the cocktail lounges and ballrooms. 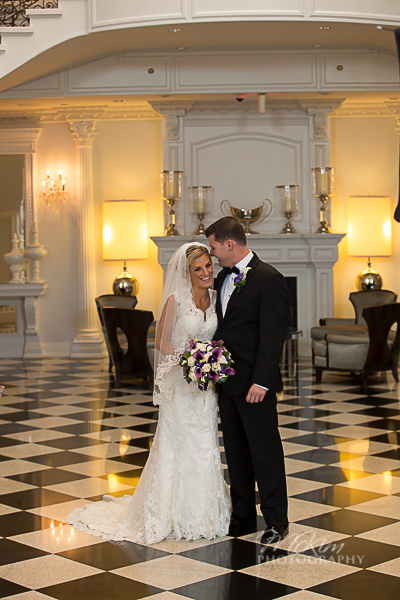 Reviews Everyone at Addison Park made my wedding day the most amazing day of my life! Ed was an absolute pleasure to work with. He made sure everything was nothing, but perfect. Ellen was with me from the moment I got there and was unbelievable. She was so helpful and kind. She couldn’t do enough for me. She was so calming and had a wonderful way about her. Anthony and Dominic were just as perfect. They were awesome and always made sure I was happy. They made me feel so at ease the entire night. I couldn’t be more lucky and honored to have had these amazing people share my special day with me. Addison Park’s event planners always provide individual attention, ensuring that each guest experiences the utmost in catering excellence. It is that emphasis on the cuisine that helps people to remember Addison Park.